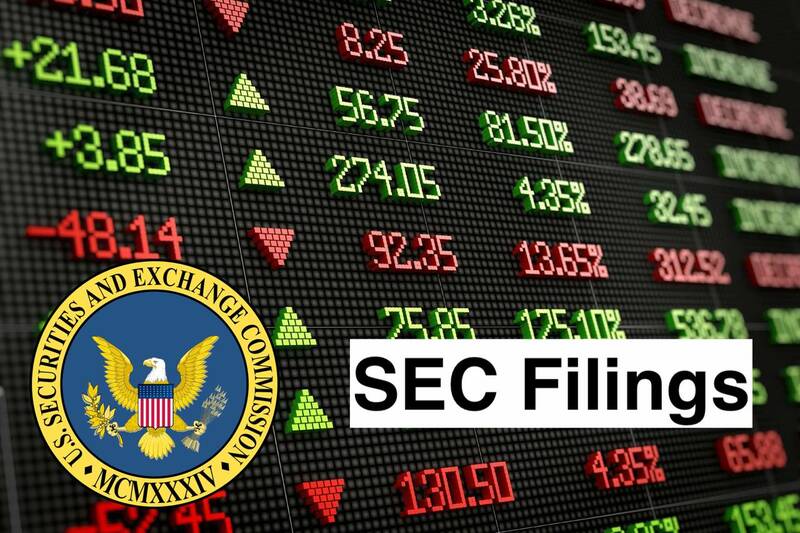 On October 2, 2018, SeaSpine Holdings Corporation issued a press release announcing selected preliminary unaudited financial results for the three months ended September 30, 2018 and that it has updated its full-year 2018 revenue guidance. A copy of this release is furnished as Exhibit 99.1 hereto. The information set forth under Item 2.02 and in Exhibit 99.1 is not being filed for purposes of Section 18 of the Securities Exchange Act of 1934 and is not to be incorporated by reference into any filing of the registrant, whether made before or after the date hereof, regardless of any general incorporation language in any such filing. SeaSpine Holdings Corporation is a medical technology company. The Company is focused on the design, development and commercialization of surgical solutions for the treatment of patients suffering from spinal disorders. The Company operates through the development, manufacture and marketing of orthobiologics and spinal fusion hardware segment. It has a portfolio of orthobiologics and spinal fusion hardware solutions to meet the varying combinations of products that neurosurgeons and orthopedic spine surgeons need to perform fusion procedures in the lumbar, thoracic and cervical spine. It offers a portfolio of orthobiologics and spinal fusion hardware products for the treatment of patients suffering from spinal and other orthopedic disorders. Its orthobiologics products consist of a range of bone graft substitutes that are designed to improve bone fusion rates following a range of orthopedic surgeries, including spine, hip and extremities procedures.